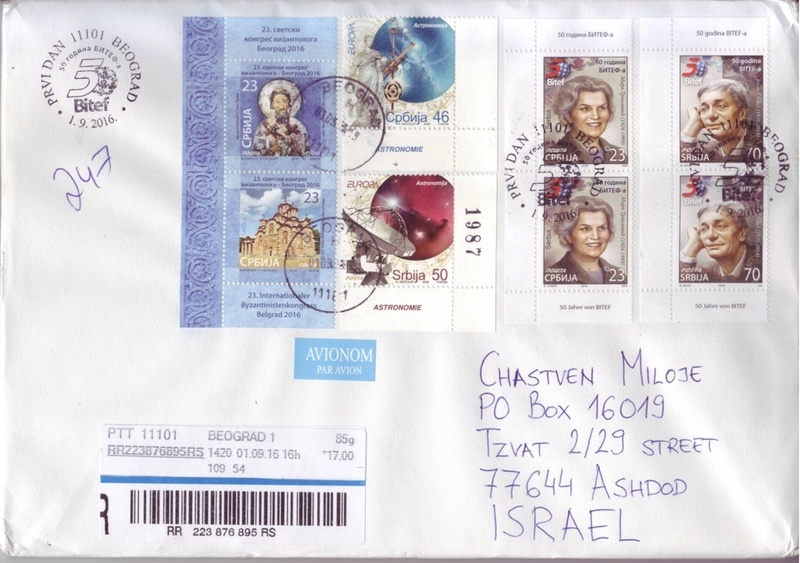 ...That is "that" what we Philatelist admire and value! Perfect made shipment of ordered material, with proper stamp attached, properly canceled, clear FDC cancel attached, shortly - perfect! How many collectors still care about quality of shipment when they send/receive mail, and in how many countries "perfect" way will happen?